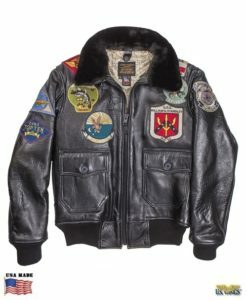 The US Wings Kids Military jacket G-1Texas Steerhide at US Wings! 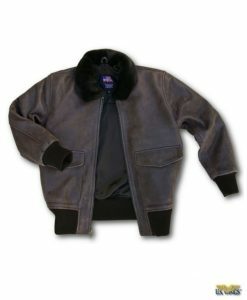 This rugged kid-sized G-1-style jacket is made from our hand-aged vintage Texas steerhide leather, which is soft & supple and has the look of a well-worn 50 year old jacket; features a faux fur collar and rugged construction that’s built to last. 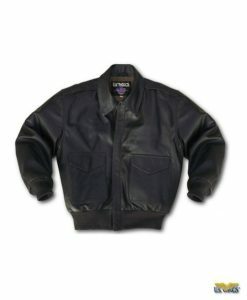 The US Wings Kids Military Jacket G-1Texas Steerhide jacket is now available for kids! 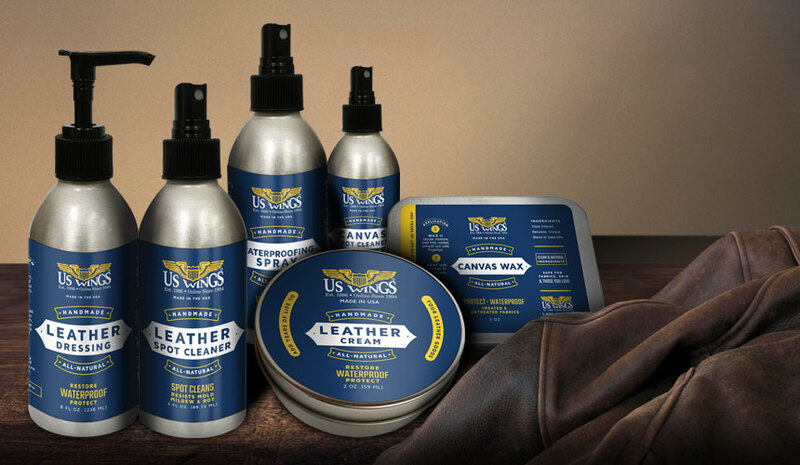 Made from our hand aged vintage Texas steerhide leather. 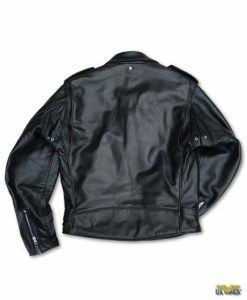 It’s soft and supple and has the look of a well-worn 50 year old jacket! Your child will love this authentically styled kids military jacket and you’ll appreciated the quality! 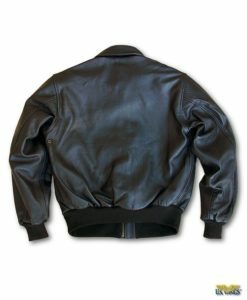 The “G-1″ military flight jacket is the commonly accepted name for the fur-lined-collar World War II-era flight jacket of the US Navy, Marine Corps, and Coast Guard. From the beginning, aviators chose leather for its warmth, durability, and good looks. Made famous by the AVG in China, and Hellcat pilots over the Pacific during WWII! 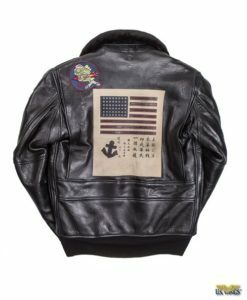 The G-1 jacket is the USN and USMC leather flight jacket, worn with pride by our Phantom crews during Vietnam. 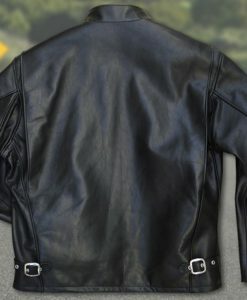 The G-1 remains a current issue jacket for officer and enlisted aviation personnel on flying status in the U.S. Navy, U.S. Marine Corps and U.S. Coast Guard.